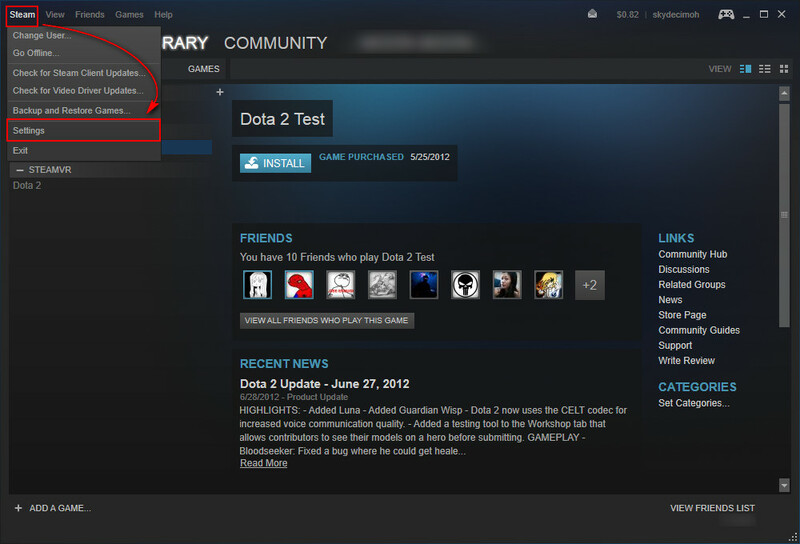 Do you want to have more fun in your Steam games? Why not change your voice to different voices with Steam Voice Changer and troll your pals in a game with exciting voice chat. 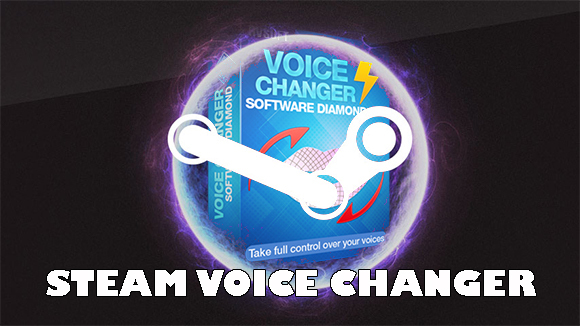 Very simple, connect Steam and Voice Changer Software Diamond and you are good to go. 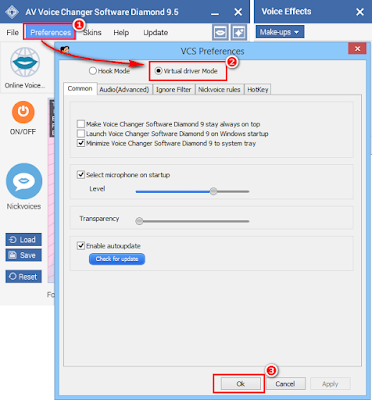 - Click Preferences (1) to open VCS Preferences dialog box. 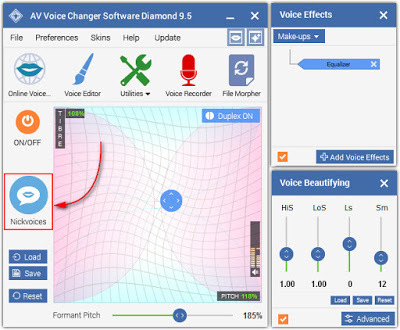 Now, AV Virtual Audio Driver mode has been applied to voice changer software. It will focus solely on the application you connect with. - Choose Voice tab (1). - Click on Change Device… (2) to open Sound settings window. - Choose Microphone (Avsoft Virtual Audio Device) (3) and then Set Default (4). - Click OK (6) to close. 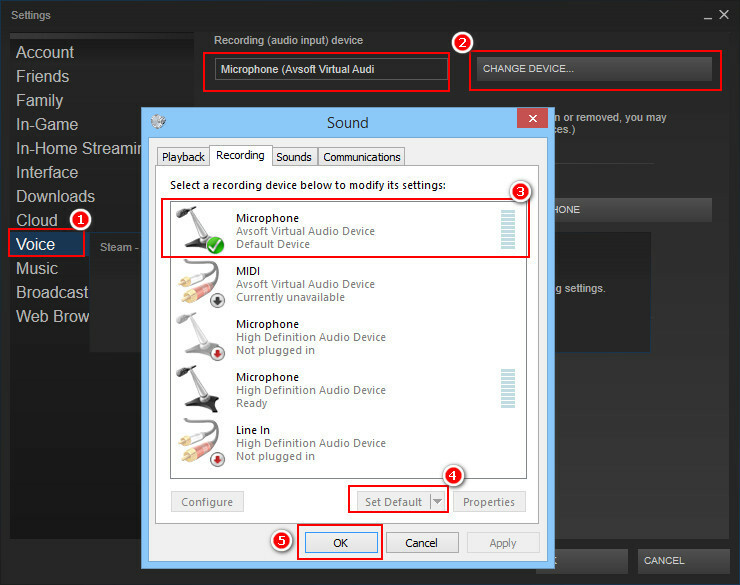 You will see Recording (audio input) device in Steam changed to Microphone (Avsoft Virtual Audio Device as in the image above. 1. The easiest way is by using Nickvoices. 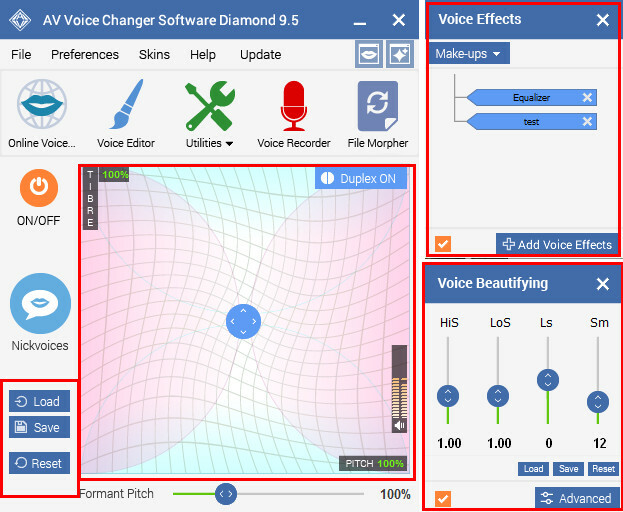 You will be able to change your voice to different voices, change age and gender with these ready-to-use voice presets in just one click. There are the the presets of male-to-female, female-to-male, non human voices, voices for movie and many more. You can change your voice to a grandma, a sweet girl, teen boy, even a cow, dog, animals and voices of robot, ghost, etc. 2. The most creative way is to use Voice Morpher graph and effects to specialize your new voices. - Pitch-Timbre graph: you will be able to change your age and gender by dragging the pointer. Better visual and better control over the settings. - Voice Effects panel: add audio effects/ voice effects/ background effects to create more combinations. - Voice Beautifying: make your voice sound the best with highest quality. And that's it, are you ready for the fun in games?